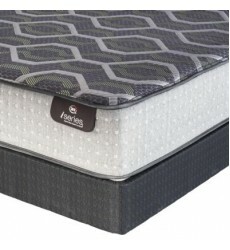 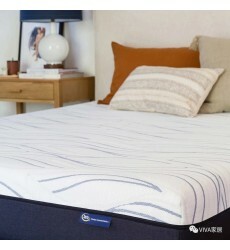 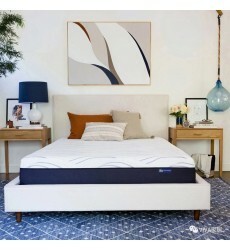 The Ascension Firm Smooth Top mattress by Serta iSeries features the Dual Effects™ DualAction™ memor..
A Breakthrough in Innerspring Mattress TechnologyInterested in the benefits of gel memory foam but l.. 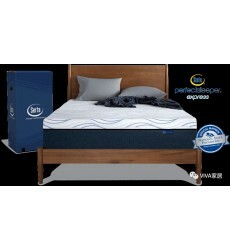 The Stature II Plush Tight Top mattress by Serta Perfect Sleeper features Pillo-Fill®, CoolAction™ d.. 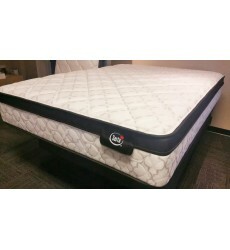 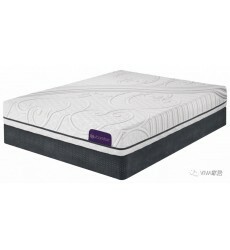 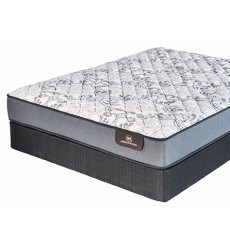 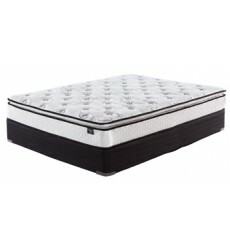 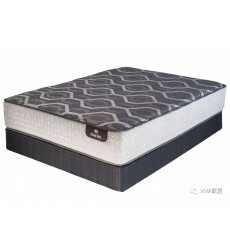 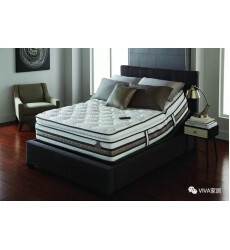 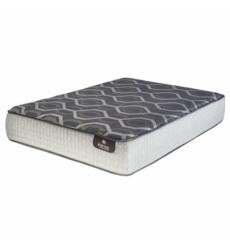 The Stellar II Firm mattress by Serta iSeries features Comfort Luxe gel fiber, Serta® PillowSoft foa..
GENERALMattress NameMardi GrasSizeKingTypeInnerspringComfortCushion FirmStyleEuro TopSleep SetsNo..
GENERALMattress NameMardi GrasSizeQueenTypeInnerspringComfortCushion FirmStyleEuro TopSleep SetsNo.. 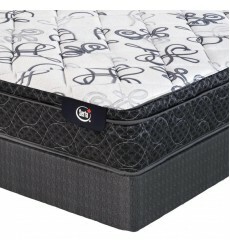 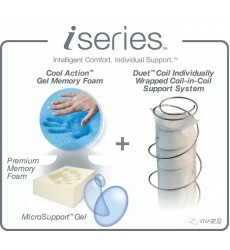 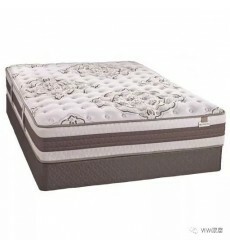 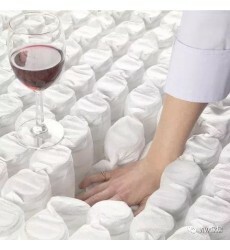 Luxury Firm Gel Memory FoamThree layers of foam ​for pressure-relieving support and breathabilityCom..